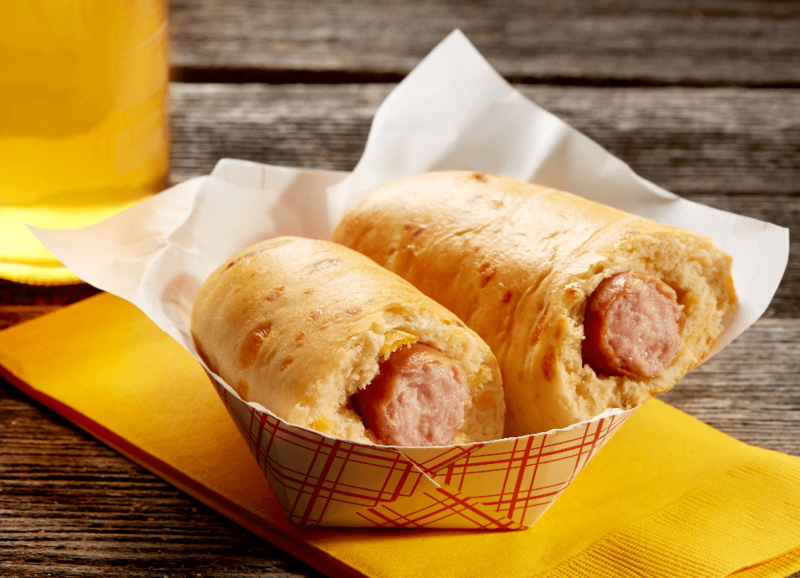 Make snack time count with a Hillshire Farm® Polish Smoked Sausage Wrapped in Cheese Bread. 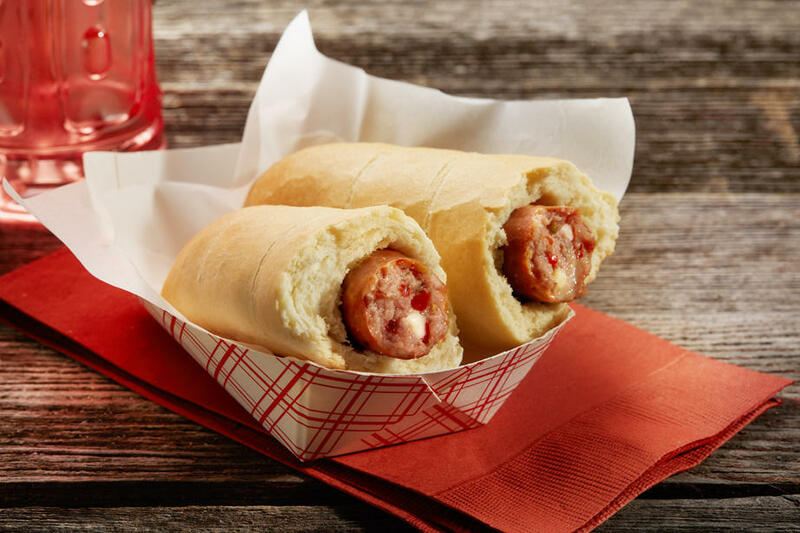 A Hillshire Farm® Polish smoked sausage link is wrapped in a soft, savory cheese bread. 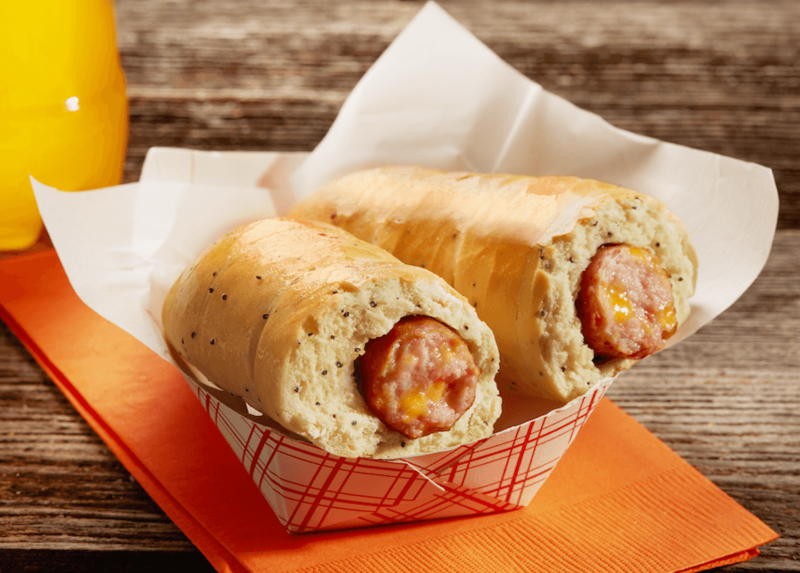 Make snack time count with a Hillshire Farm® Hot & Spicy Italian Smoked Sausage Wrapped in Italian Bread.